I want to shout it from the rooftops: THE BEST DECISION I'VE MADE AS A MOM WAS JOINING FIT4MOM STROLLER STRIDES AT BALBOA PARK!!!! I know, I know...I sound like a crazy lady. I tell every mom I meet to run -don't walk! [unless of course you physically can't run because you just gave birth recently] over to San Diego's iconic Balboa Park at 9:30am Monday-Saturday and meet some of my favorite people in the world. Specifically you need to meet Jamie, the MWF Stroller Strides instructor. She will make you laugh, sweat, and feel like a human again. Let's face it, if you're a new mom you probably feel a little bit [or if you were like me- a lot] like a sleep deprived milk machine. Getting outside with my baby, moving my body, and meeting other moms who could relate to this new stage of my life was my saving grace. Jamie's workouts are amazing and her personality is even better. She's a spunky lady and when I took her class for the first time I got an extra ab workout because she was cracking me up the whole time! 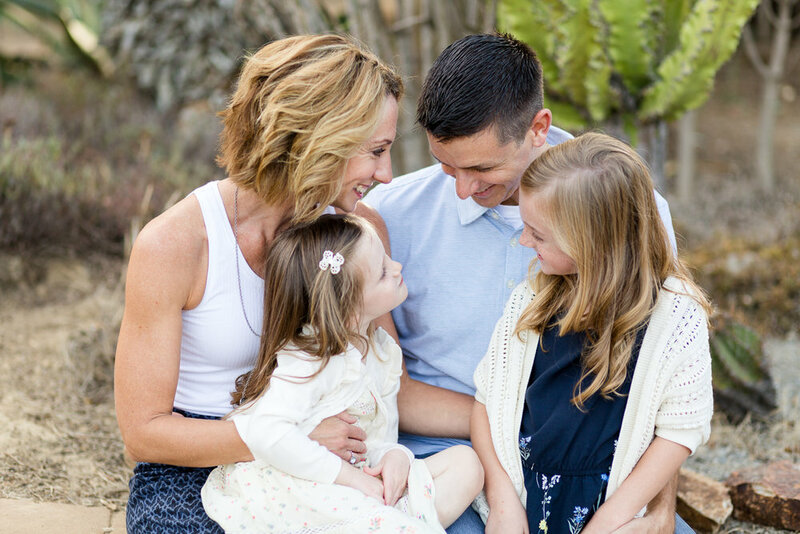 If you don't live close to Balboa Park but want to know more about Fit4Mom classes in your area click here! 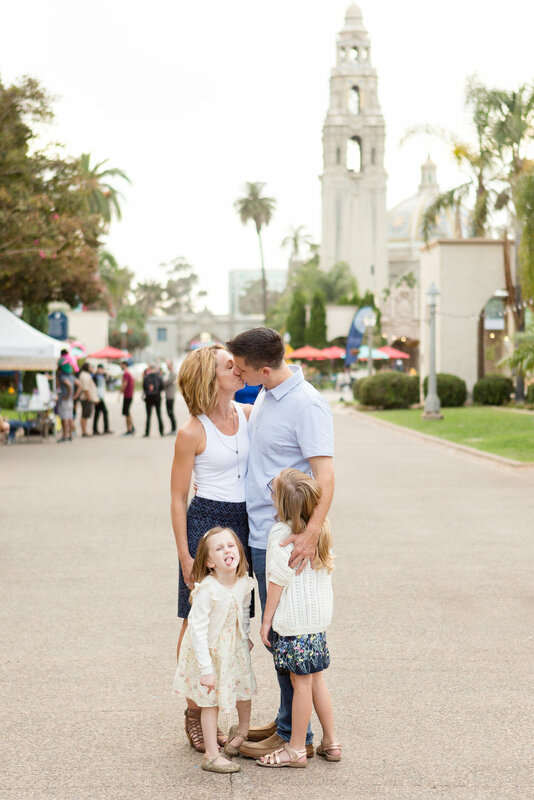 The Gillooly family chose Balboa Park as the backdrop for their family photos and I could not have been happier about it! 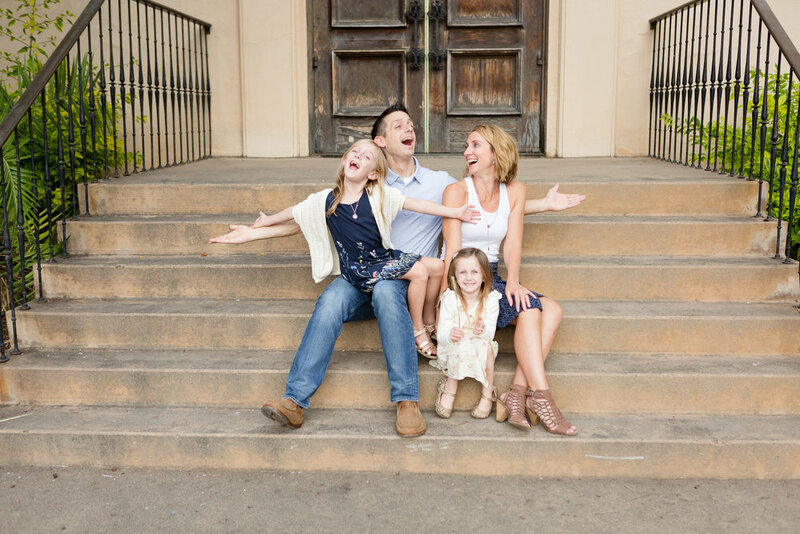 I am a little obsessed with the Cactus Garden and LOVE the images we captured of this family laughing, and having fun together. I was amazed with how easy they made my "job". 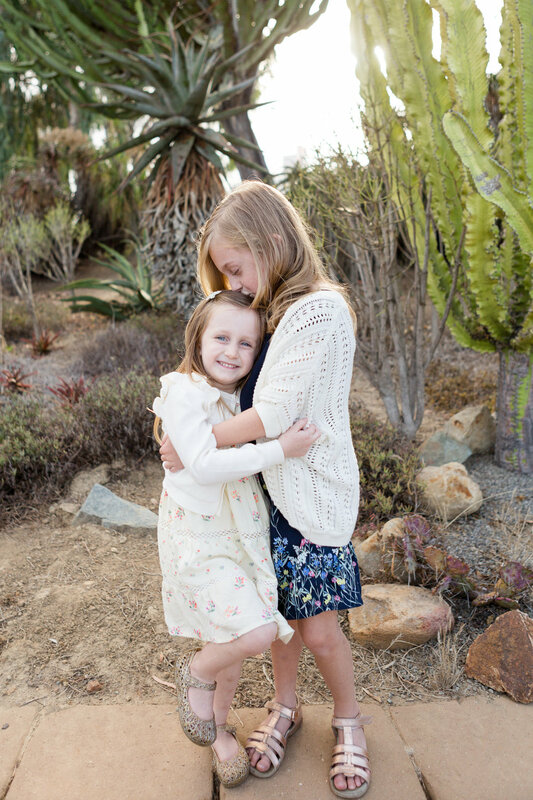 Check out these cuties! 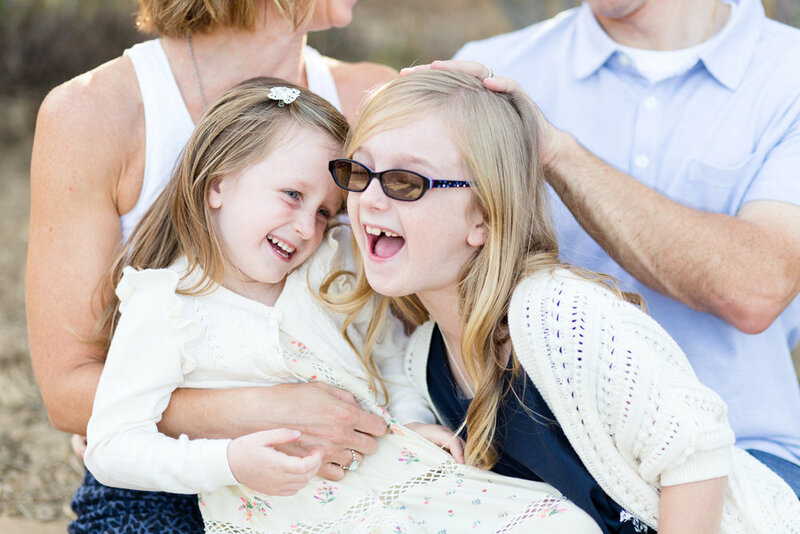 I would love to capture memories for your family in a location that is special and meaningful to you. Email me and tell me more about your family. What do you love doing together? If you could plan your perfect family day what would it look like?